We have been considering new flooring for our master bedroom for a while now. We have went back and forth about whether to choose hardwood or carpet. There are good reasons to go either way. I thought I would share with you a few of the things we are taking into consideration before we completely decide. Like I mentioned, our master bedroom is the room we are choosing flooring for but you may be thinking of a different space. 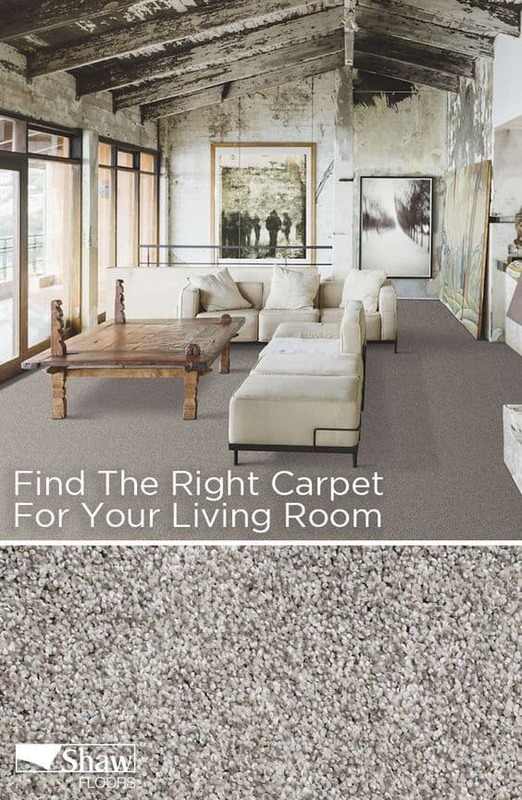 Carpet, hardwood or tile will be options depending on the space. Bathrooms for instance are the perfect space for tile. The water and steam can’t damage tile. Wood works great in high traffic areas like foyers and kitchens. If you need more detail you can always add rugs. Carpet to me works best in bedrooms. It gives a soft cushion under bare feet. This is our bedroom currently. You can’t tell too much about the carpet from the photos but it is in bad shape. Lots of stains and bumps near the door and hallway to the closets. Choosing flooring isn’t as easy as picking out new art. It is a big investment and will be in your home for a good while. The color, pattern and texture of the flooring will be important. This is a great time to determine what furniture and home decorating style is most important to you. 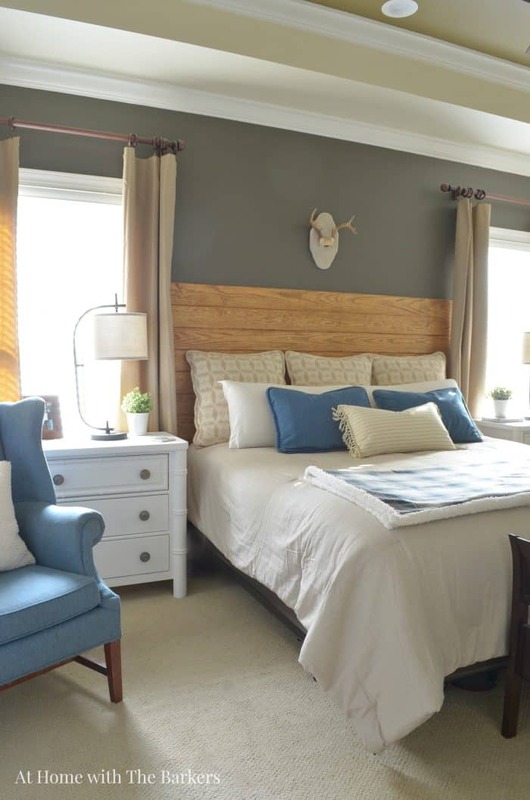 If you love to change your decorating style be sure to keep that in mind when choosing your colors, patterns or wood tones. 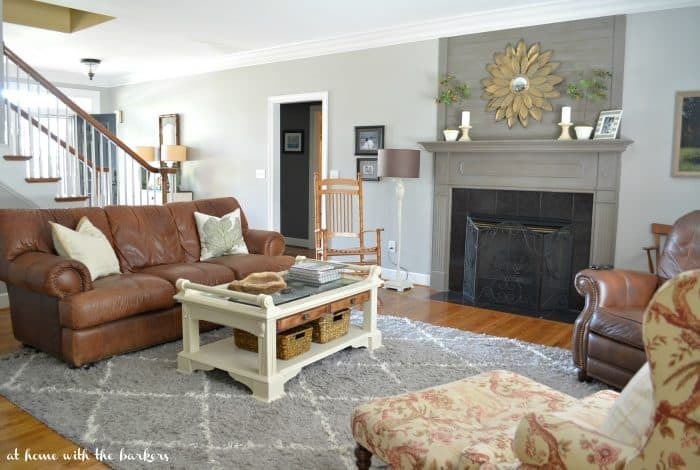 You may want to choose hardwood floors and use area rugs that can be changed. If you stick with a timeless style decor then choose flooring that has the most lasting appeal over time. My living room has lots of leather and neutral decor so I can change out the run a little more. Now that I have completed the mantel makeover the style has changed some. Take into consideration how you use the space. Will you entertain lots of guest or have small children playing on the floor? Will there be high heels or hot wheels? Maybe both, lol. Since this is our master bedroom we are choosing flooring for and our kids are college and high school age we wanted something soft. 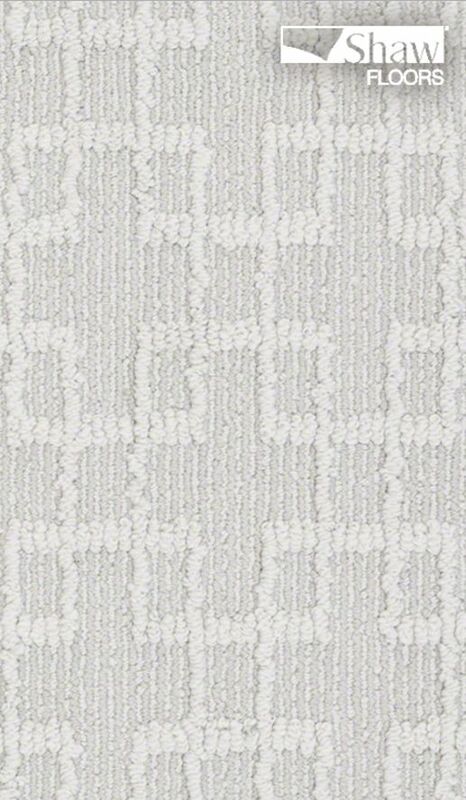 Therefore we are leaning toward new carpet. We removed the carpet from the other two downstairs bedrooms and installed wood. 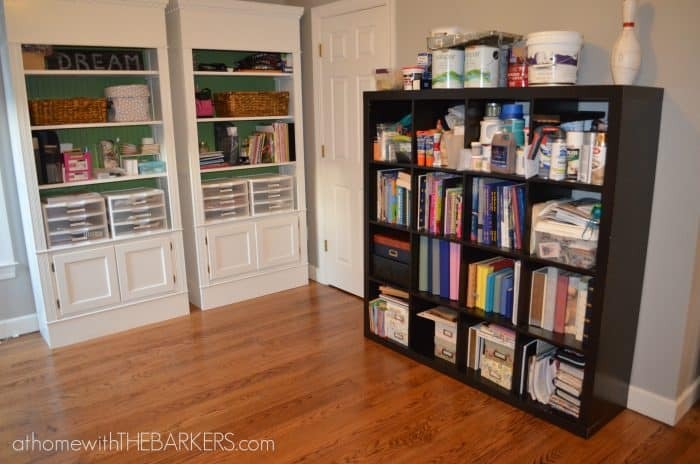 These rooms can still be bedrooms but we currently use them as an office and a craft room. 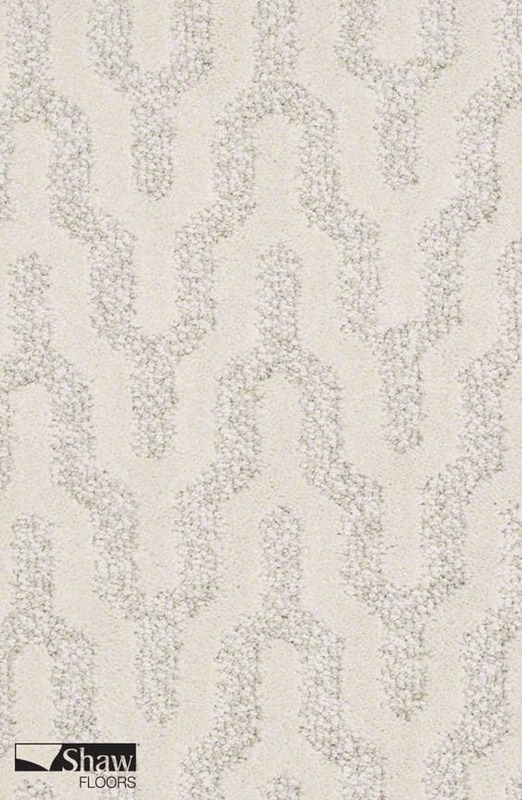 Here are some carpet inspirations I am loving from Shaw Floors. AND how about the colors of this room below, they are amazing. I am in love with this color of carpet.